The parents of slain Colorado pregnant woman Shanann Watts told “20/20” in an exclusive interview that they are still grappling with how their son-in-law Chris Watts could have murdered their daughter and their two young granddaughters. 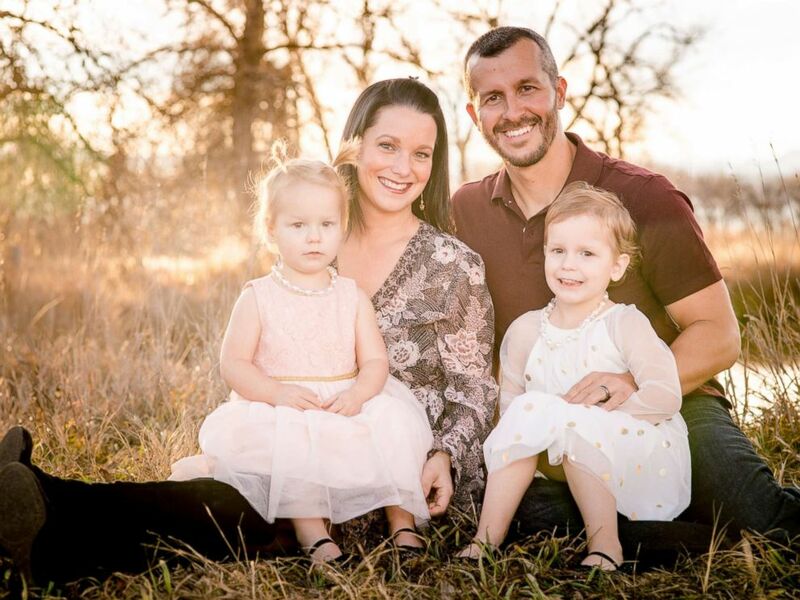 Chris Watts, 33, pleaded guilty to murdering his 34-year-old wife, who was pregnant with a son they had already named Nico, and their two daughters Celeste, 3 and Bella, 4, in August. He was sentenced in November to five life sentences, three to be served consecutively, without parole. She wasn't herself. She was trying really hard, but her mind and her heart were really with what was happening in her marriage. 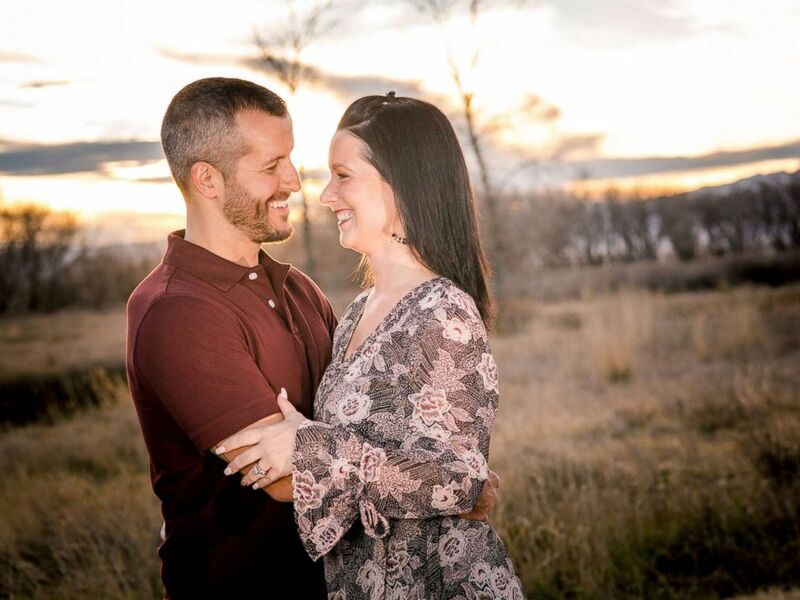 Chris Watts with his wife Shanann. He was sentenced to life without parole in November for her murder, and the murder of his two daughters. According to longtime friend, Cristina Meacham, the couple’s relationship was enviable and an inspiration to her. “It was amazing to see how they were as a couple and parents," she said. The first indication that something might be wrong in their daughter and her husband’s marriage was during a family trip this past summer. Shanann Watts and the girls had gone to visit her family in North Carolina for six weeks, while Chris Watts stayed behind at their home in Frederick, Colorado, for work. Sandra Rzucek said her daughter told her she had noticed a change in her husband in the past few weeks. 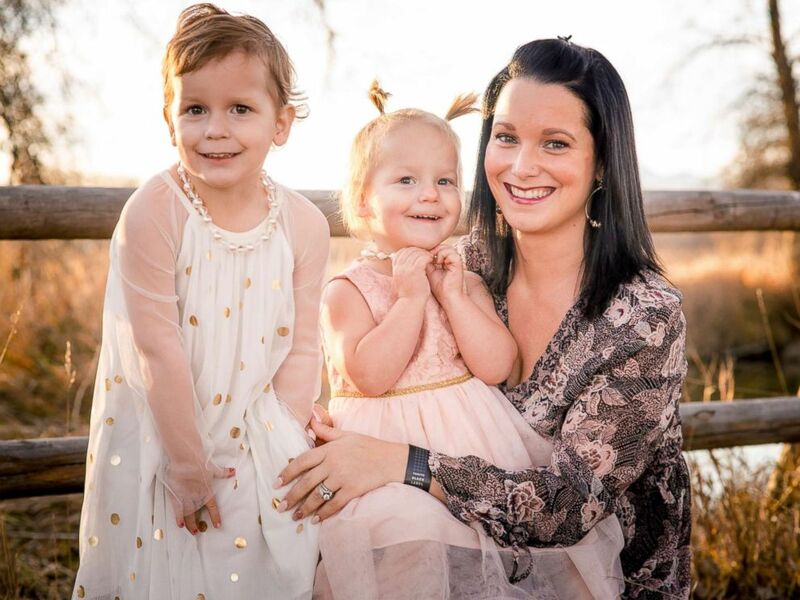 Shanann Watts, 34, and her daughters Celeste, 3 and Bella, 4. By August, friends said Shanann Watts was worried about her marriage crumbling. But Shanann, who was a promoter for Thrive, a program from direct-selling business Le-Vel, decided to go to a work training event in Scottsdale, Arizona. Her friend and sales partner Nickole Atkinson went with her and when they got home on Aug. 12, Atkinson said she dropped Watts off at home. But the next morning, Shanann Watts, whom Atkinson said always texted her like clockwork each morning, hadn’t reached out. That's when she first thought something might be wrong, Atkinson said. Meacham said she also normally received a morning message from Watts and didn’t hear from her that morning. Then when Atkinson reached out to her with concern, “it was like something in me just dropped,” Meacham said. Atkinson said she then raced over to Watts’ house. She knew the key code to the front door, she said, but when she tried to open it, she found the chain latch was pulled across the door frame. Atkinson said she spoke with Meacham again, who suggested Watts was probably at her OB/GYN appointment. Atkinson went over to Watts’ doctor’s office next, but when she got there, she said the receptionist told her Watts hadn’t shown up for her appointment. Atkinson called 911 and went back to the Watts’ house to wait for the police. Meanwhile, Chris Watts called her friend Cassandra Rosenberg in Arizona, who said she began screaming at him to get home. Chris Watts showed up as police officers were doing a perimeter check of the family’s home. They asked to search the home, and found Shanann Watts’ purse and wallet on the counter, her wedding ring on the nightstand, and some of the sheets on the beds stripped off. 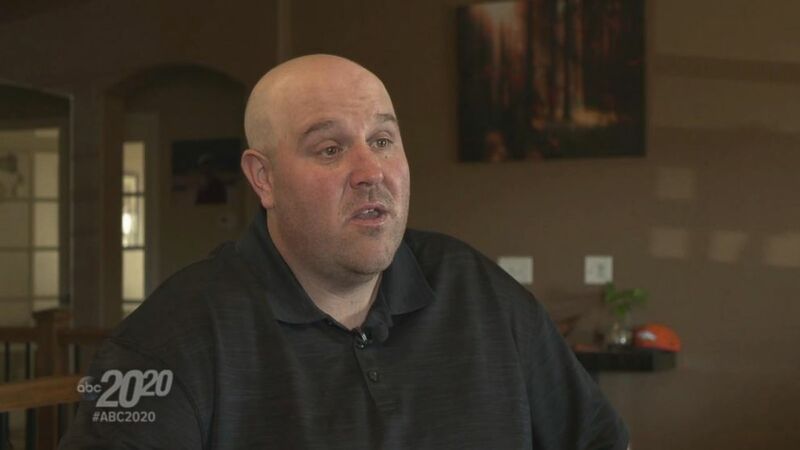 Then a neighbor, Nate Trinastich, gave investigators video from his security camera that showed Watts loading items into his truck the morning the girls and their mother were reported missing. Authorities believe he used the truck to dispose of the bodies. 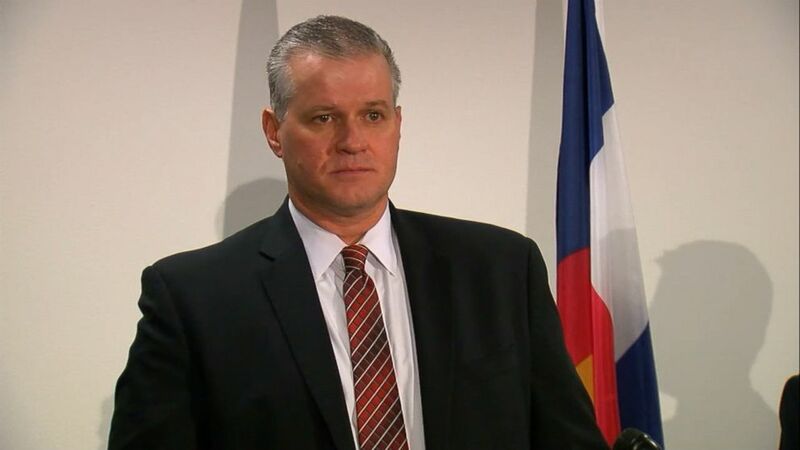 “The only thing I caught was Chris backing his truck into his garage,” Trinastich told “20/20.” He said that Chris Watts came over to his house with police to watch the surveillance footage he had. He is a monster. How do you put someone you love into an oil tank? Police then checked the GPS in Chris Watts’ work truck and found he had left his house at 5:46 a.m. on the morning of Aug. 13, and arrived, 47 minutes later, at a remote oil field known as the Cervi 319 Oil Well. On Aug. 15, Chris Watts then went to the police station to take a polygraph test, which he failed. As police continued to question him, he asked to speak with his father, Ronnie Watts, in the interrogation room, which they allowed. Chris Watts then admitted on video to his father that he’d strangled his wife in a rage because he claimed she had killed their children. Stunned, investigators came back into the interrogation room to continue questioning. 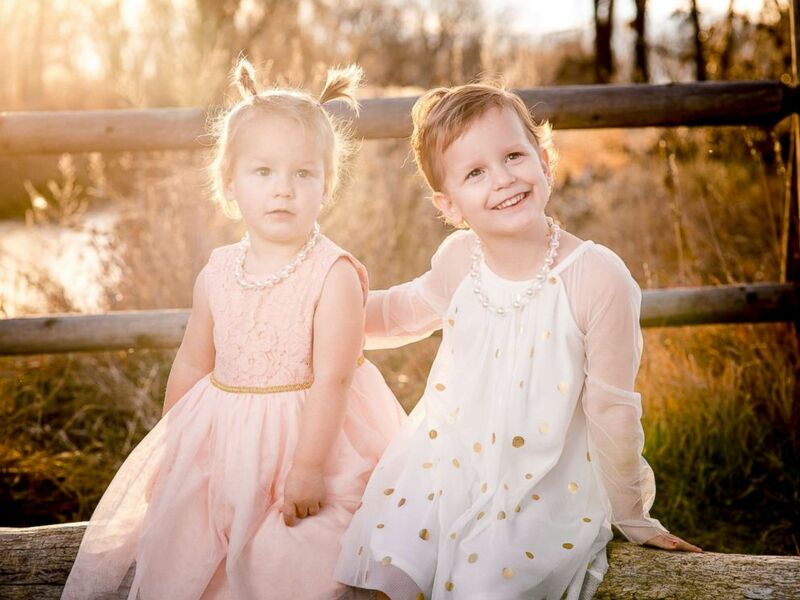 Sisters Celeste, 3 and Bella, 4, were murdered at the hands of their father Chris Watts. "My babies are gone, I put my hands around my wife's neck and did the same thing," Watts said during his confession to police. "I just felt anger. Nothing, I didn’t feel anything." Watts said Shanann had snapped because she knew he had an affair. But investigators concluded that he killed all three of them. "I was scared," said Watts, after telling investigators he buried their bodies in the oil field. "I didn't know what else to do." Shanann's body was discovered in a shallow grave, and the children were found in separate oil tanks nearby at the Cervi 319 Oil Well, court documents show. Chris Watts was arrested for their murders. 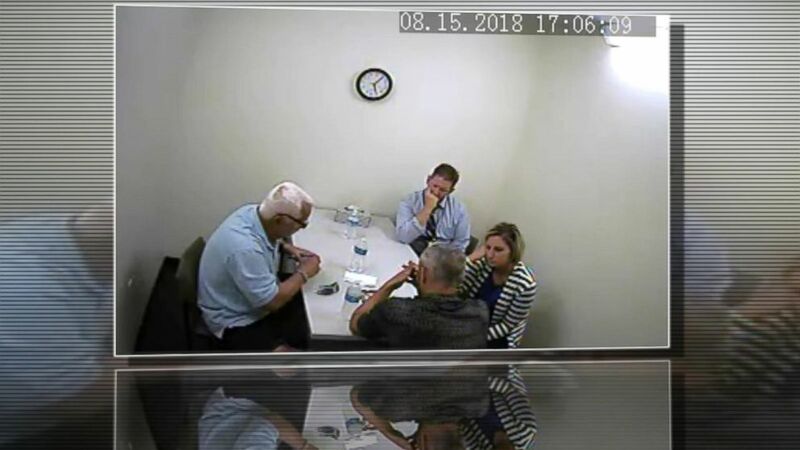 Shanann Watts’ parents said they were devastated when they learned the truth about what their son-in-law had done. Prosecutors believe his "desire for a fresh start" to begin a new relationship outside of his marriage was in part a motive for the crimes. 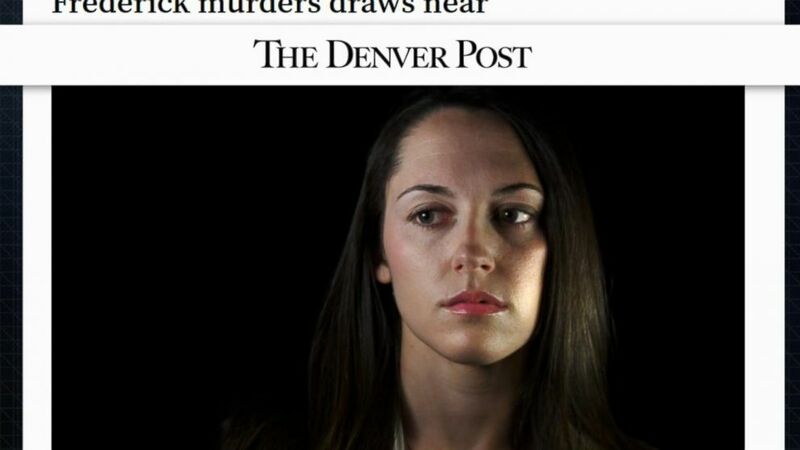 At the time of the killings, Chris Watts was having an affair another woman, 30-year-old Nichol Kessinger. 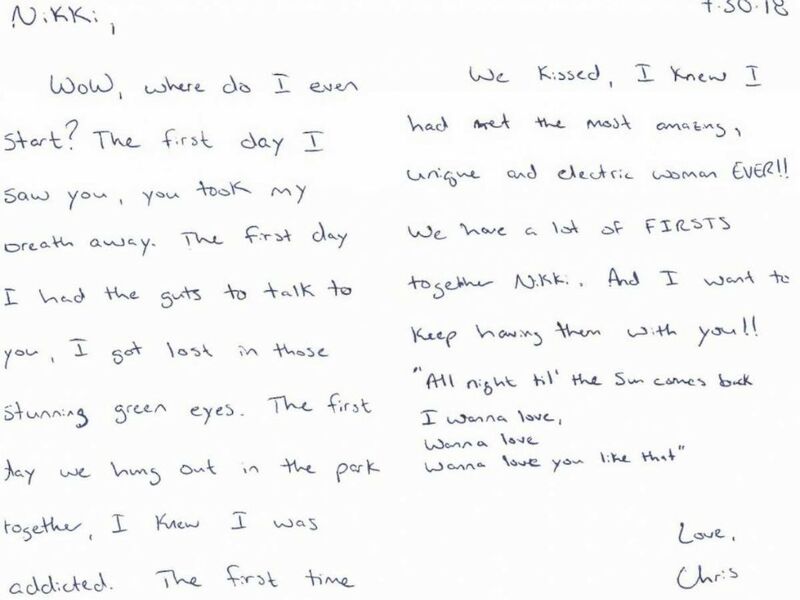 In a letter dated July 30 to his mistress Nichol Kessinger, Chris Watts described her as "the most amazing, unique and electric woman EVER" only weeks before he murdered his wife and children. Kessinger told police she and Chris Watts met through work in June and started dating the next month. She said Watts told her he had two daughters but was going through a divorce. “If he was that unhappy with his family and wanted to start this new relationship, get a divorce. You don't have to eliminate your whole family,” said D.A. Michael Rourke. Shanann Watts’ family was present in court on Nov. 19 when Chris Watts was sentenced to five life sentences without the possibility of parole, three to be served consecutively. They clutched each other and wept as Rourke described how Chris Watts disposed of his daughters' bodies, shoving them through 8-inch holes at the top of separate oil tanks. I couldn't ask God for more. He really blessed us with them. She was an amazing daughter. She was a best friend. She wanted to soar the earth, and she always said, ‘Mom, I want to leave my mark on the earth,’ and she did. In exchange for Watts’ guilty plea, prosecutors agreed to not pursue the death penalty. Shanann Watts' family agreed to those terms, according to the district attorney's office. 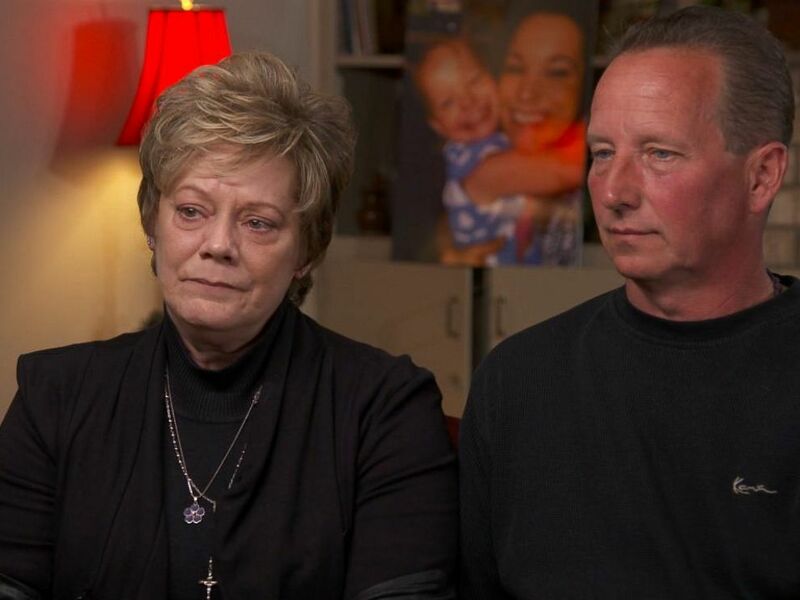 Frank Rzucek and Sandra Rzucek, parents of Shanann Watts, spoke about their late daughter in an exclusive interview with "20/20." "I didn't want death for you because that's not my right," Sandra Rzucek told Watts when she spoke at his sentencing hearing. "Your life is between you and God and I pray that he has mercy for you." Shanann Watts' parents sued Chris Watts for her wrongful death after his sentencing, seeking funds to cover funeral expenses, the loss of their daughter's future income and compensation for emotional distress. ABC News' Kelley Robinson, Taigi Smith, Emily Shapiro, Karma Allen, Kayna Wentworth and Clayton Sandell contributed to this report.